According to Gartner’s official 2012 predications report, Mobile Business Intelligence (BI) will be the most disruptive development to affect the analytics industry in the coming year. Consequently, some industries are rushing to attain and apply the benefits of Mobile BI, while many are simultaneously struggling with the strains of the overarching trend towards enterprise mobility and another inextricably linked inclination – the consumerization of IT. According to the Business Application Research Center’s (BARC) The BI Survey 10 – you can fill in The BI Survey 11 to outline your BI expectations and experience using Yellowfin – around 60 percent of organizations are likely to possess some form of mobile reporting and analytics within the next two years. Independent telecom industry research organization, Heavy Reading, suggests that 58 percent will have Mobile BI in place by the end this year. Dresner Advisory Services latest Mobile Business Intelligence Market Study revealed that 68 percent of businesses view Mobile BI as “critically” or “very” important – up from just 16 percent in 2010. A recent study by IDC – based on responses from over 2600 smartphone and tablet using information workers and around 560 IT executives across nine countries – has found that many enterprise IT departments are struggling to address the growth of enterprise mobility, BYOD (Bring Your Own Device) initiatives and the accompanying consumerization of IT. Cindi Howson, founder of BI advisory firm BI Scorecard, highlights the need to address these issues (particularly the consumerization of IT – the introduction of collaborative and user-friendly features and functionality), suggesting that the increased use of mobile devices is necessitating, and driving, the need for BI consumption to be a more social and collaborative experience. To learn how to overcome these common obstacles, check out Yellowfin and Actian’s on-demand Webinar: Mobile BI Best Practices. “Too many IT executives are acting as custodians of the status quo, not as the innovators they need to be for their enterprises to benefit fully from the consumerization of IT,” said Frank Gens, chief IDC analyst in a statement. Who’s harnessing the benefits of Mobile BI in 2012? 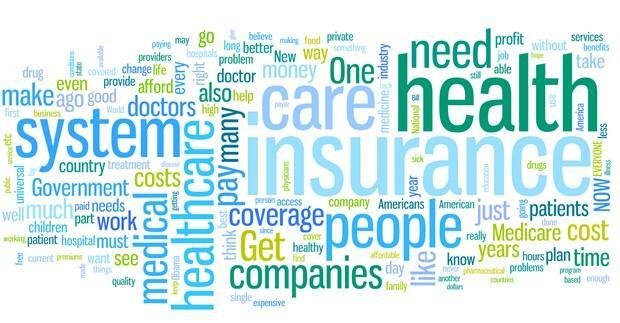 A 2012 report from enterprise application consultancy, X by 2, revealed that organizations connected to the insurance and healthcare industries stand to benefit the most from the continued adoption of mobile analytics. 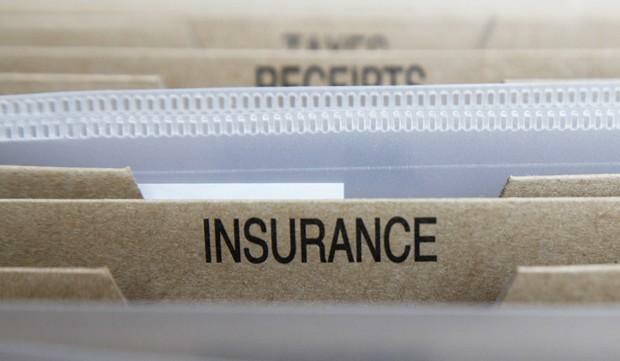 The report found that: “Life insurers will push to leverage their significant investment in gathering policyholder data for competitive advantage. The report suggested that 2012 will be the year that insurers – across a range of sub-industries, but particularly health – will realize the benefits of advanced mobile analytics; for both themselves (internal usage) and their customers (external, customer facing usage). Other fresh research into the Life Insurance industry – by LOMA – found that the industry’s leading technology decision-makers are aware, and keen to harness the benefits, of mobile reporting and analytics: "What we see in the macro environment must be continually considered and assessed. Market penetration of mobile devices and the ability for connectivity everywhere is fueling a growing expectation across all our stakeholders,” wrote research participant, VP and CIO of Penn Mutual Life Insurance Company, Greg Driscoll. According to research from Chilmark Research and Manhattan Research, the healthcare professionals are flocking to iPad-driven mobility schemes as a means to quickly access vital patient information. Both research firms indicate that over 30 percent of US doctors currently use the iPad in professional contexts. Further, analyst firm Ovum is predicting a surge in mobile device usage for accessing important medical data – by both physicians and patients. “We are seeing a trend towards the use of devices like iPhones and iPads in healthcare,” said Ovum research director, Dr Steve Hodgkinson. Ovum also said that the rise in smartphone and tablet devices was leading to the consumerization of healthcare and emergence of customer-facing mobile analytics, driven by consumer-side demand for knowledge access. “We expect consumers to turn to their smartphone or tablet computer for healthcare advice and preventative care more and more,” said Ovum senior analyst, Cornelia Wels-Maug. This strong trend towards mobility in the healthcare industry is coupled with strong specific demand for BI. According to a new report by KLAS – Business Intelligence Perception 2012: A Wave is Coming – more than 50 percent of healthcare providers plan to purchase, or update their existing, BI solution within 36 months. A current article written by John Andrews for Healthcare Finance News – Business Intelligence improves the bottom line – also espouses BI’s potential to aid healthcare professionals and details mounting interest among the industry community at large. “Business intelligence is finding myriad ways to improve the healthcare organization’s bottom line, whether it’s through clinical improvement, greater operational efficiencies or enhanced revenue cycle functionality,” wrote Andrews. Dresner’s latest Wisdom of Crowds Business Intelligence Market Study – a research report analyzing global BI trends and comparing leading vendor capabilities – found retail to be the number one vertical for Mobile BI interest, potential and adoption. Speaking at the official Webcast launch of his updated Mobile BI market study (October 2011) in 2011, again, Dresner found strong growth and demand for Mobile BI, specifically in the retail industry. But it’s not just researchers, industry analysts and retailers themselves who view Mobile BI as a critical next step for analytics in the retail industry. BI practitioners and retail associated IT executives also hold a similar view. 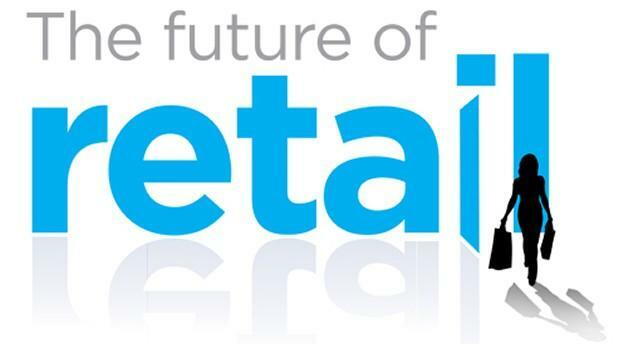 Retail operators not already using a BI application will need to consider the benefits of analytic and reporting tools to remain competitive and eliminate wastage in an industry where being in-tune with shifting customer and market trends is paramount.